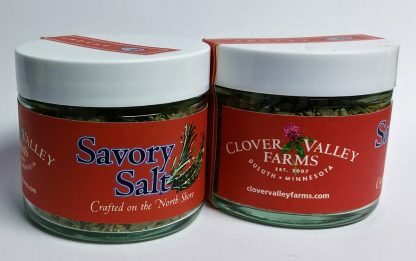 An indispensable part of any kitchen, use a pinch here and a pinch there to add salty herb flavor to every kind of dish and beverage (see the Switchel Recipe). 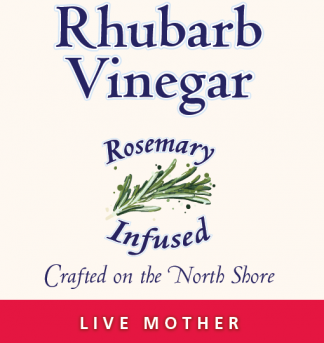 They are packaged in glass jars to maintain freshness and beauty. 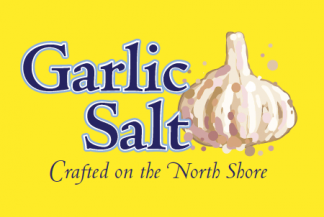 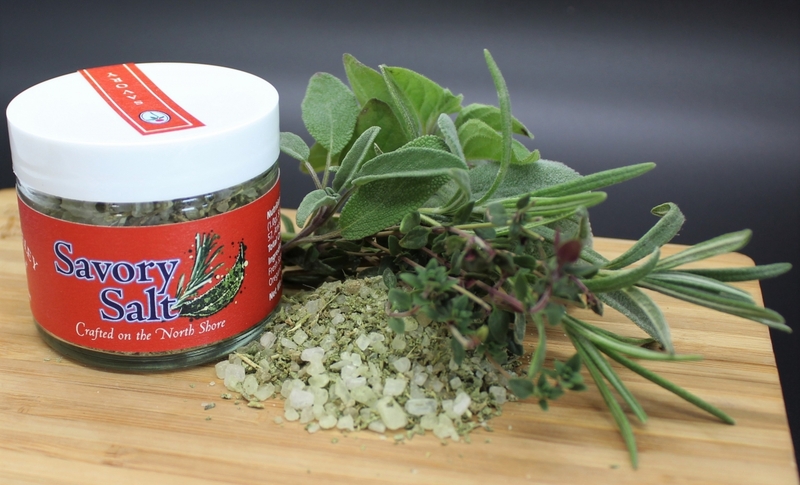 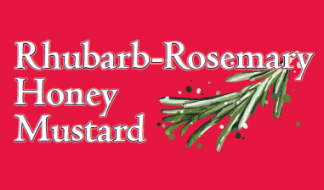 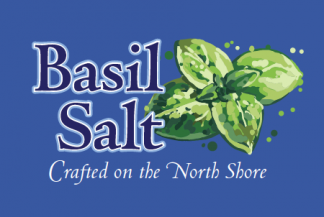 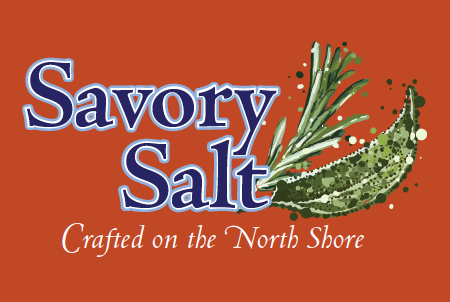 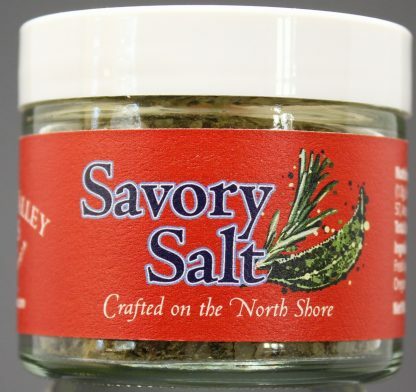 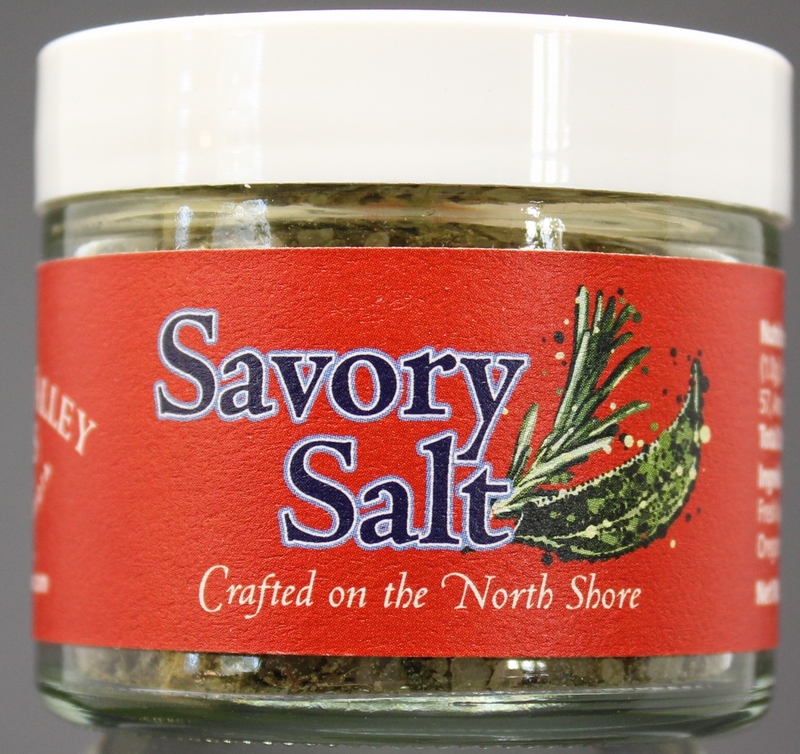 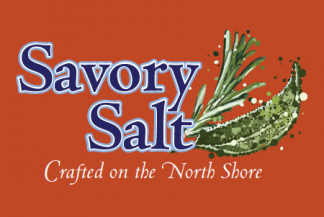 We use high quality coarse sea salt and our fresh herbs to make these fragrant and savory treats!